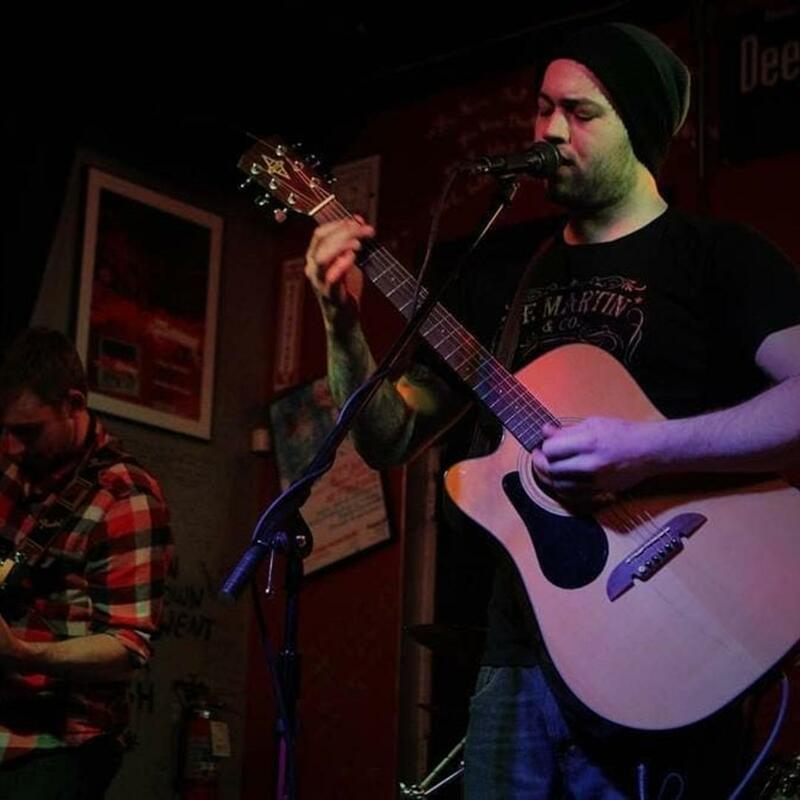 "Compass Rose has live music every Saturday Night from 8-11PM! Come check out some of these awesome local bands for a great night of fun while enjoying your favorite brew! April 27th - Jared & Alex"